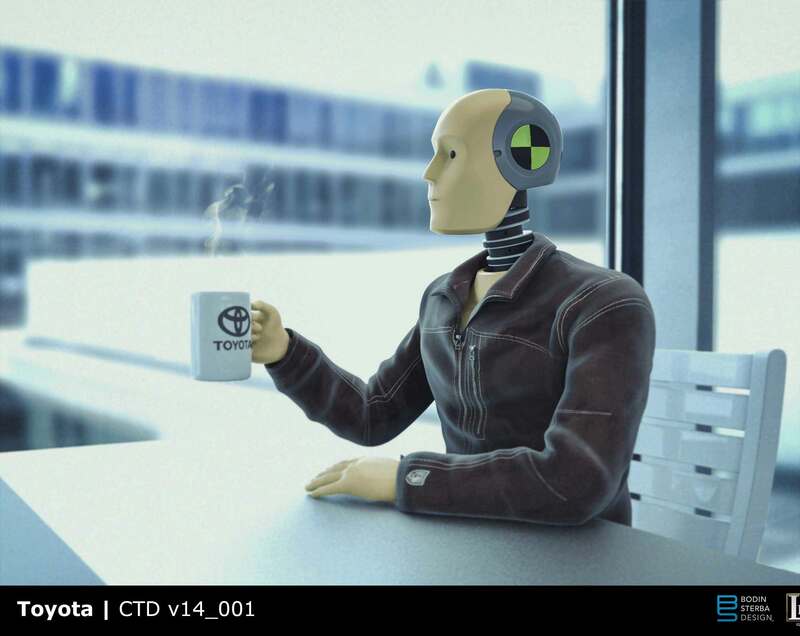 Toyota recently launched a new campaign: Toyota Safety Sense. 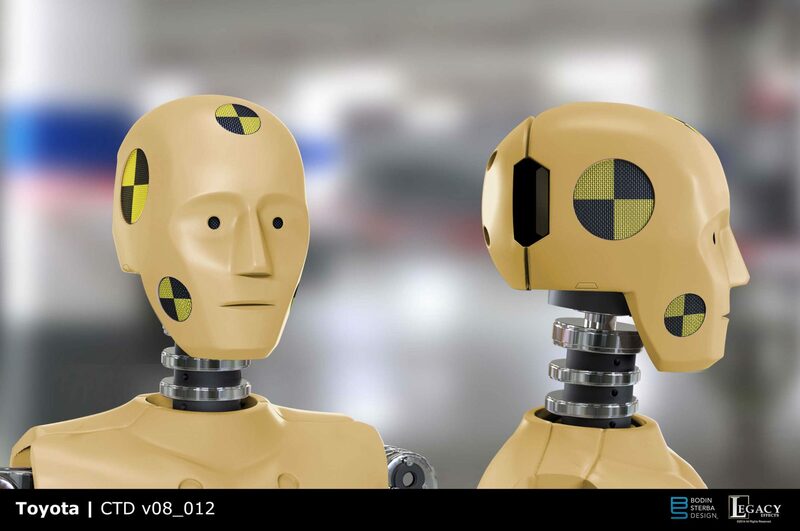 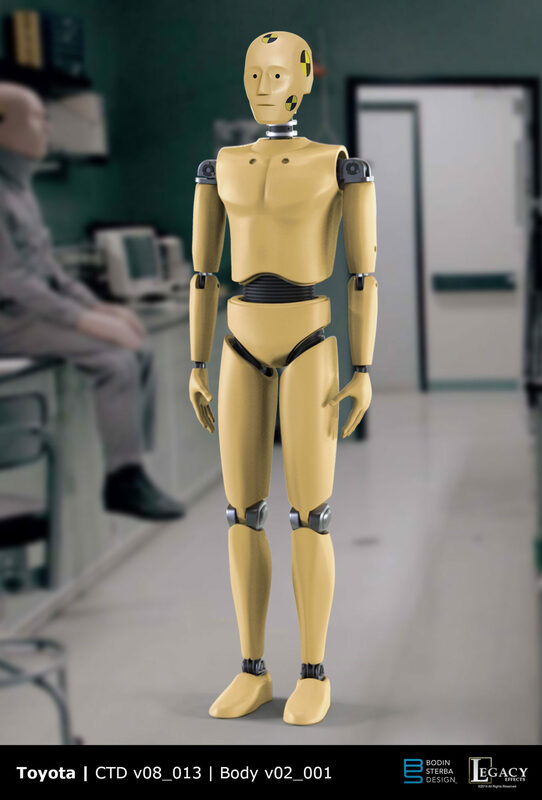 It features a group of disgruntled crash test dummies who are no longer being utilized as often. 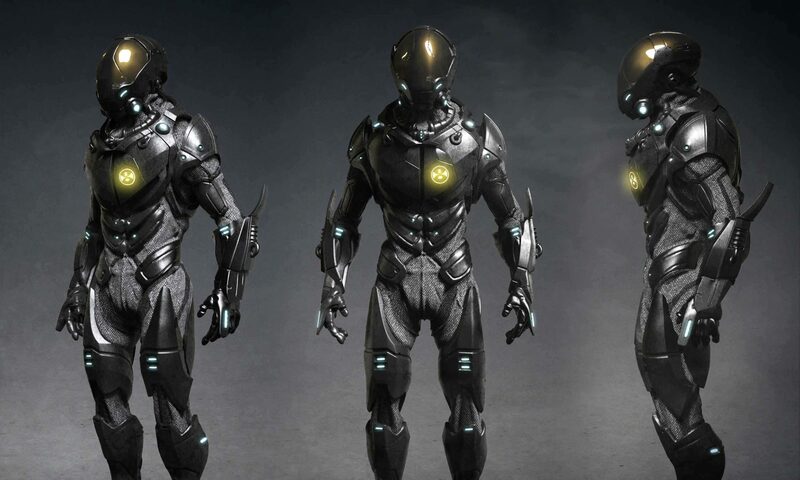 I had the opportunity to help design these characters. 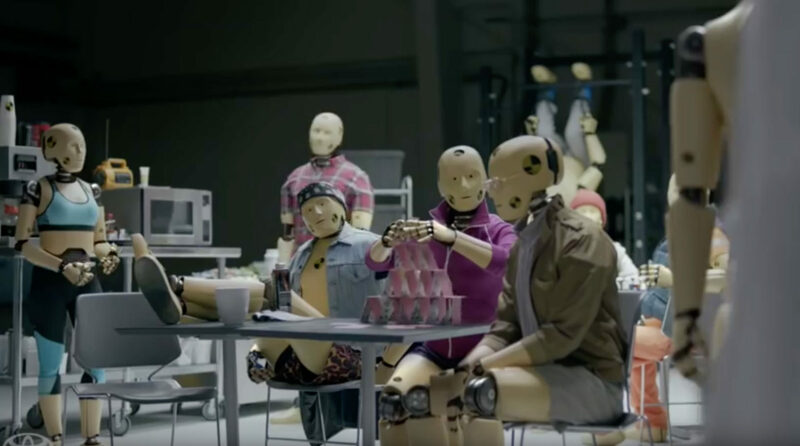 Legacy Effects 3D printed my designs and puppeteered the dummies for the spots.